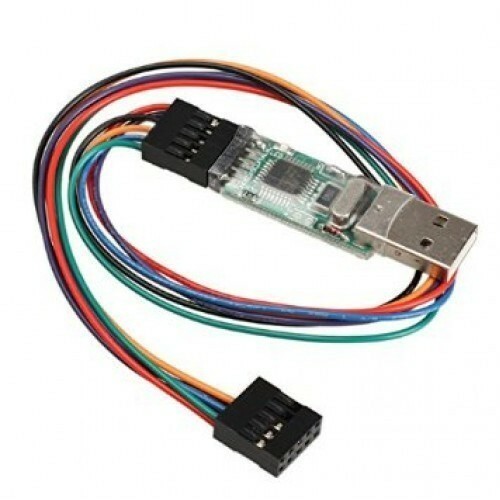 The USB Firmware Loader USBasp Programmer for KK multicopter Board KK board AVR USBasp ISP + 6 pin adapter. 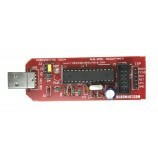 The USB Firmware Loader / Programmer (USB ASPa) is the hardware utility. 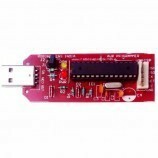 You can use it to change the flying mode of a KK multicopter board by re-programming the internal flash of the board. 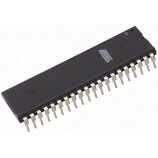 Ease to rewrite the program. 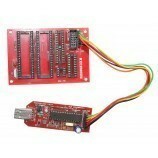 This USBasp programmer used to reprogram the kk multicopter board. 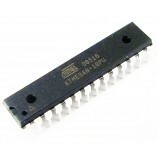 Also Searched as : isp usbasp programmer for atmel, usbasp avr programmer arduino, avr usbasp programmer atmega8, usbasp usb isp avr programmer.